Take 2 bottles into the shower…? 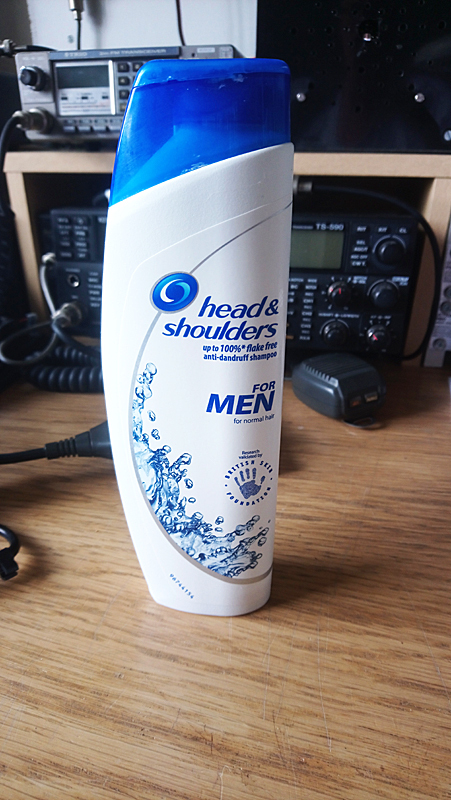 The current Mrs Masher has a catering size bottle of Head & Shoulders that she and Amelia use for washing their hair. Harry and I use a much smaller bottle – that lasts just as long. 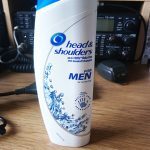 Looking at them in the shower, this morning, I noticed that the one we boys use is emblazoned with the epithet: For Men. But what is the difference between the two bottles, I wondered? Well, checking through the list of unpronounceable chemicals on the back, the only difference I could see, was that the male version contains Limonene. So, not only have I got soft and luxurious, dandruff-free hair, but it smells of lemons too. Limonene? Is that a real thing? And you’re worth it? And the girls are not worth it? Why are the girls not worth it? Why? Why????? According to Wikiwoo it is. And… I don’t know! I don’t make the stuff. Both bottles smell the same to me, anyway.